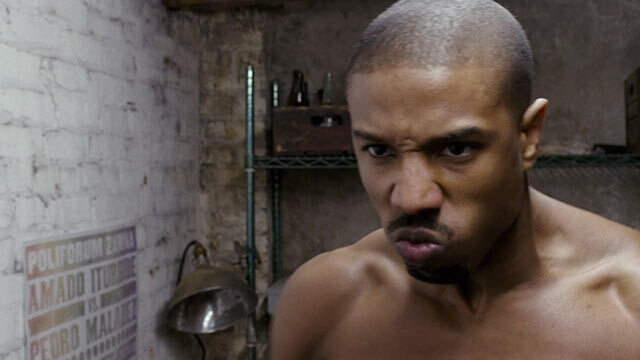 CategoriesUncategorizedTagsDavid Uzumeri, Max Robinson, Michael B. Jordan, Rocky, Ryan Coogler, Sylvester Stallone, Yo Adrian! 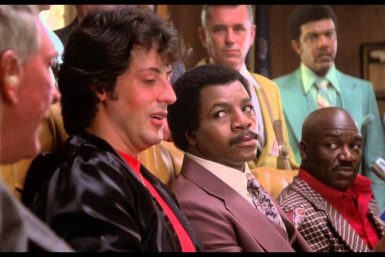 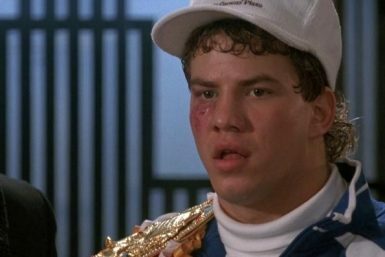 CategoriesMoviesTagsChuck Winters, Max Robinson, Rocky, Sylvester Stallone, Yo Adrian! 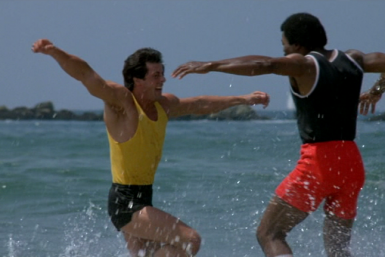 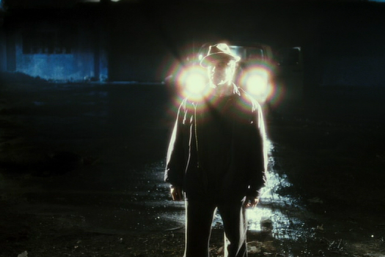 CategoriesMoviesTagsDavid Lebovitz, diminishing returns, Max Robinson, Rocky, Sylvester Stallone, Yo Adrian! 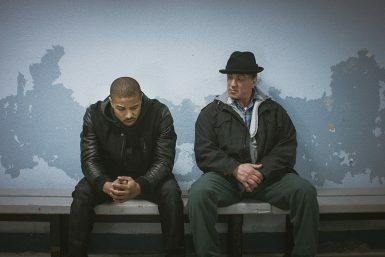 CategoriesMoviesTagsMax Robinson, Robby Karol, Rocky, Yo Adrian! 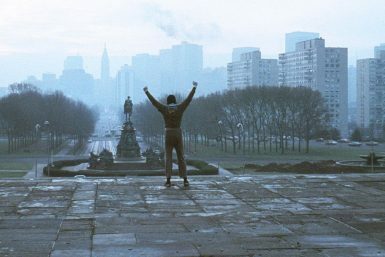 CategoriesMoviesTagsDylan Roth, Max Robinson, Rocky, Rocky II, Yo Adrian! 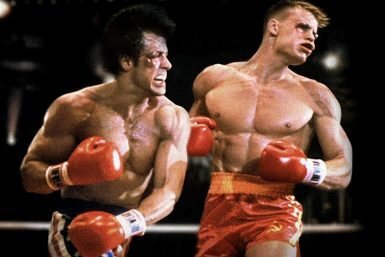 CategoriesMoviesTagsAdrian, Andrew Neimann, Max Robinson, Rocky, Sylvester Stallone, Yo, Yo Adrian! 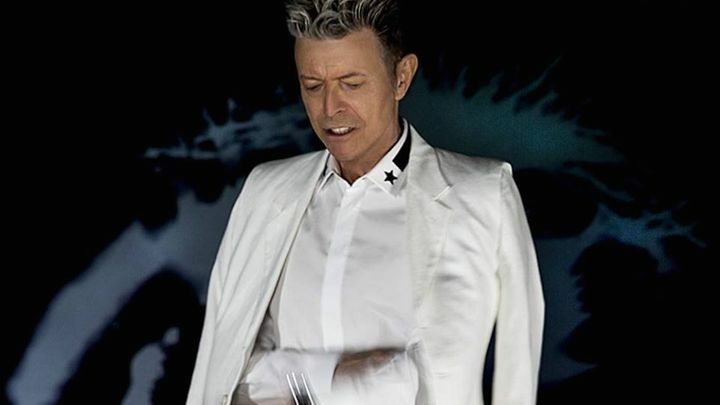 CategoriesDeadshirt Is Listening, MusicTagsCarly Rae Jepsen, Creed, david bowie, Joe Stando, Julian Ames, Ludwig Göransson, Mike Duquette, Rocky, Wham!